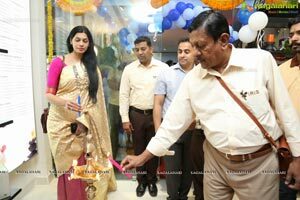 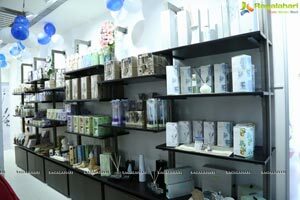 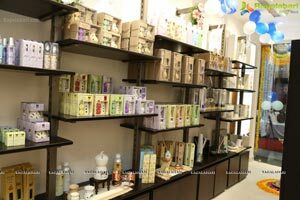 Hyderabad, November28, 2018: Ripple Fragrances, the spatial fragrance vertical of the agarbathi to aerospace conglomerate NR Group, has launched its fragrance boutique IRIS Aroma Boutique in Sarath City Capital Mall, Hyderabad. 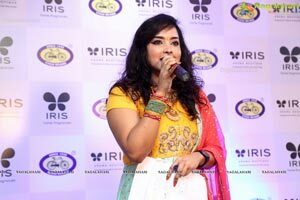 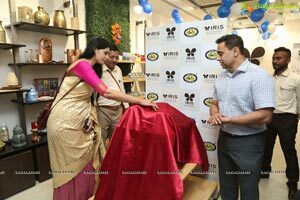 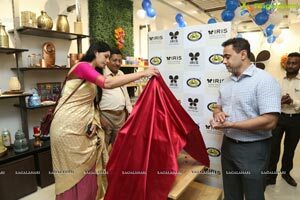 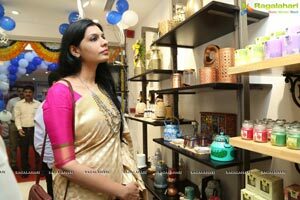 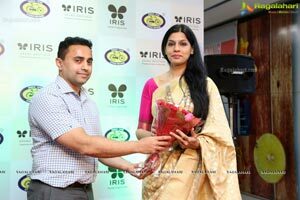 The first IRIS Aroma Boutiquein Hyderabad was inaugurated by Mr. KiranRanga, MD, and Master Fragrance Creator Ripple Fragrances and Chief Guest Ms. A M Ayesha, Principal of Lakhotia Design College. 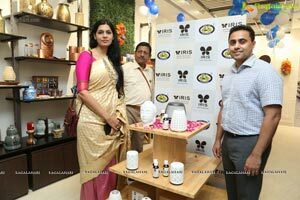 On the occasion IRIS also launched a range of Ultra Sonic misters. 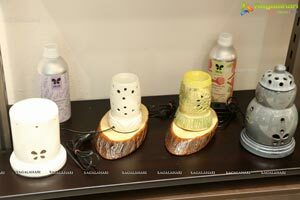 Ultra Sonic Misters are a high-end range of unique fragrance delivery systems. 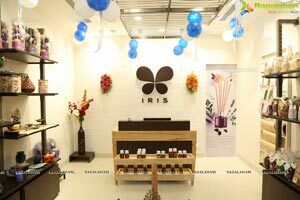 The new storeis aligned with the IRIS' vision to provide a complete sensory experience to the consumers. 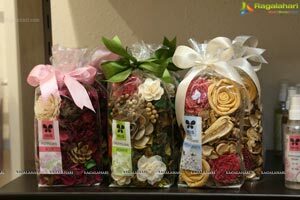 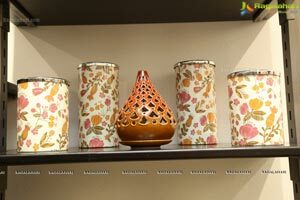 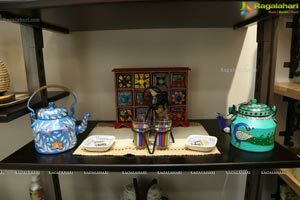 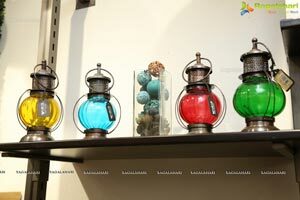 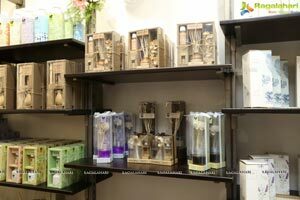 The exclusive range of IRIS Aroma Boutique offers enticing aromas, unique fragrance delivery systems, home decor artifacts and array of gifting options, uplifting consumer's personal wellness and home ambiance. 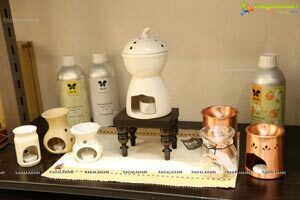 The Brand, has also launched a new range of "Ultrasonic Misters" as their newest addition to their range of products. 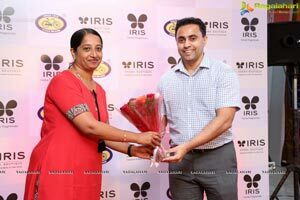 Speaking at the launch, KiranRanga, MD, Master Fragrance Creator, Ripple Fragrancessaid, - "The Impact "IRIS Home Fragrances" has been able to make on the sector is spectacular. 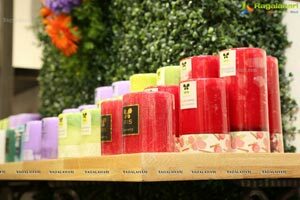 Alongside creating new categories and avenues in the same, we have been able to ensure our customers a complete sensory experience. 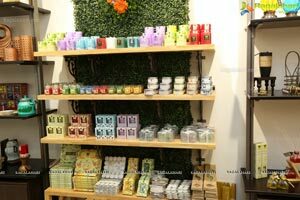 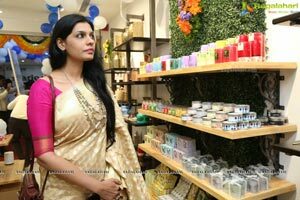 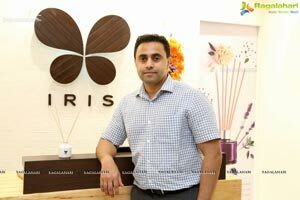 The New IRIS Aroma Boutique will allow new customers in Hyderabad to come and take home the "Complete Sensory Experience" IRIS Home Fragrances has to offer." 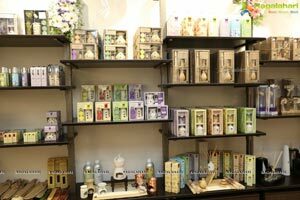 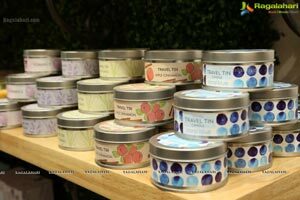 Iris Home Fragrances are fragrant and gifting ambassadors across the country through their products which Include reed diffusers, scented candles, tea light diffusers, vaporizers and pillow misters among other things. 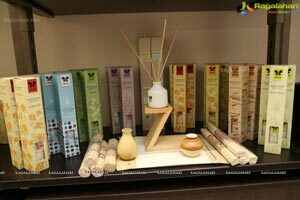 Iris Aroma's is a one stop shop for all your fragrance needs for your Apartment, washroomand Office. 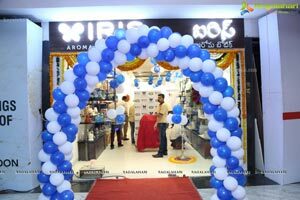 IRIS Aroma Boutiques are spread out across the country, in Chennai, Mysore, Pune, and Bangalore and now in Hyderabad. 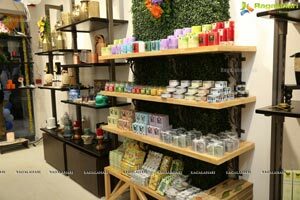 Ripple Fragrances, is looking forward to opening their First IRIS Aroma Boutique, in Hyderabad as well. 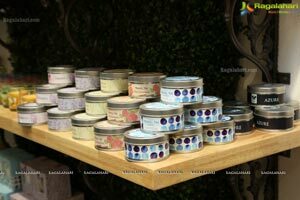 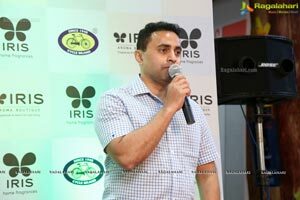 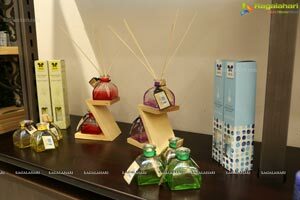 Ripple Fragrances is the spatial fragrance initiative of the Mysore-based N R Group, the leader in the incense market whose flagship brand is 'Cycle Pure Agarbathies'. 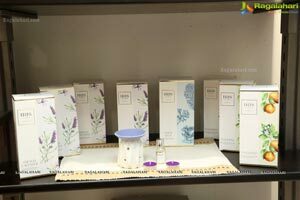 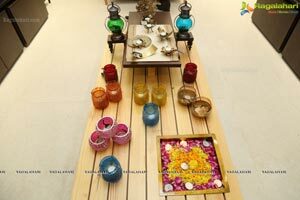 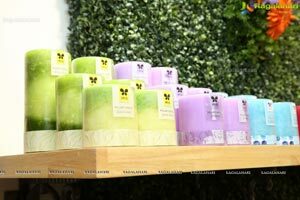 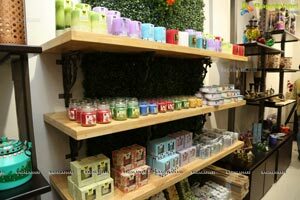 Ripple Fragrances is pioneering the home fragrance market in India with its wellness fragrance brand called IRIS. 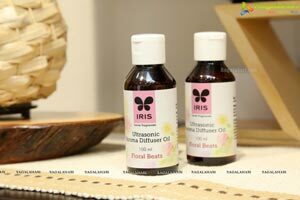 Iris harnesses the power of Aromacology to provide wellbeing through novel delivery systems. 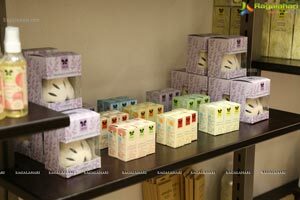 'Lia', the functional aircare brand by Ripple also specializes on functional air care fragrances and delivery systems. 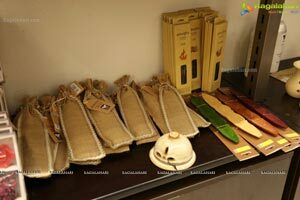 The Mysuru-based NR Group was founded by Shri N. RangaRao in 1948. 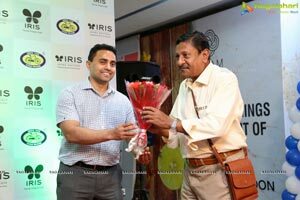 A true visionary and philanthropist, Shri. 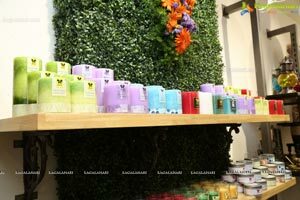 RangaRao created the ubiquitous Cycle Pure Agarbathies which has today become the largest selling incense stick brand in the world. 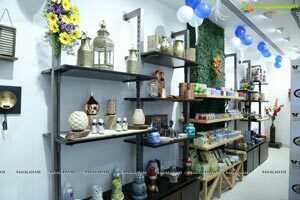 From a home-grown enterprise, NR Group has evolved in to a successfully run business conglomerate with established presence in India and abroad. 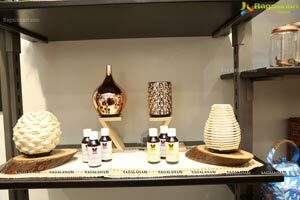 The Group has diversified into various business categories like functional air care products (Lia brand of room fresheners and car-fresheners), wellness home fragrance products (IRIS) under Ripple Fragrances, floral extracts (NESSO) and Rangsons Technologies. 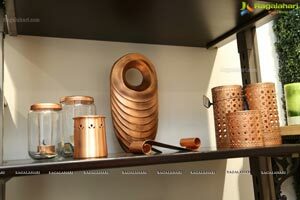 Today it is truly an Agarbathi to Aerospace conglomerate as it is also involved in making parts for defense helicopters. 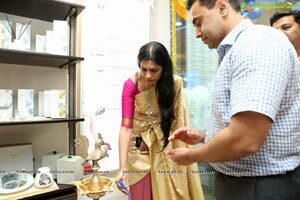 The organization has largely committed towards social responsibilities and fulfils them, through its charity arm 'NR Foundation'. 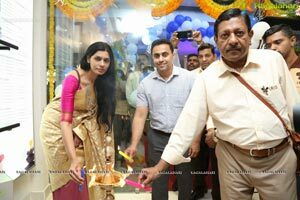 NR Group today is managed by the third generation of the Ranga family. 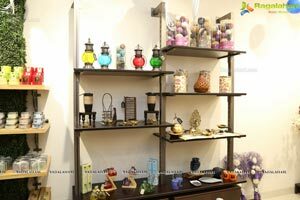 For more information on NR Group, please visithttp://www.nrgroup.co.in/.